No idea what kind of gifts to buy for the holidays? Well, luckily I do! 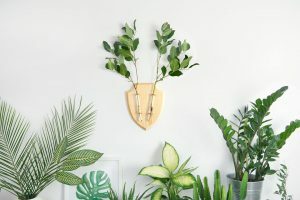 Since I think it’s important to #buysmall and support small businesses, I selected 10 of my favourite picks from Etsy, a creative marketplace where you can buy unique goods from independent shop owners. 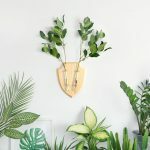 Eco Deer is a botanical wall vase, a perfect gift for all plant lovers. Made by Kate Kukhar and shipped from Ukraine, € 46,42. 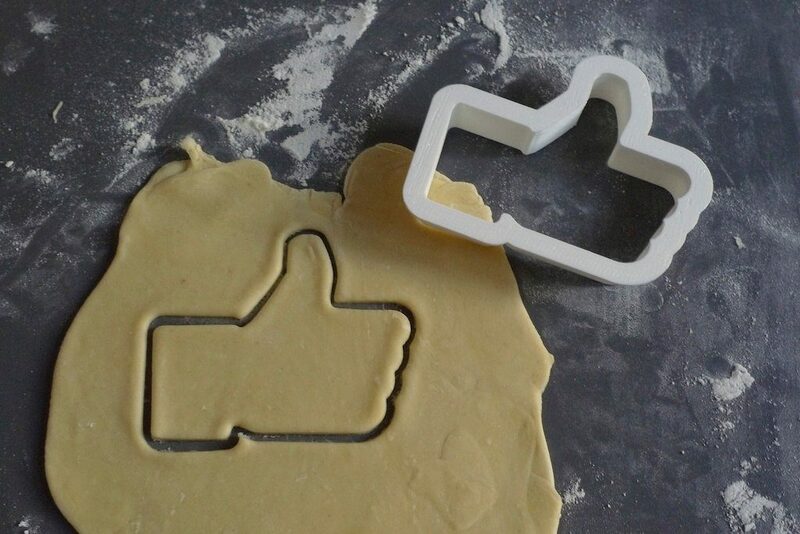 Printmeneer creates the coolest 3D-printed cookie cutters. 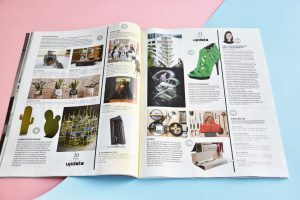 From origami boats, vintage percolators to Helvetica characters for the graphic design lovers amongst us. From € 5. 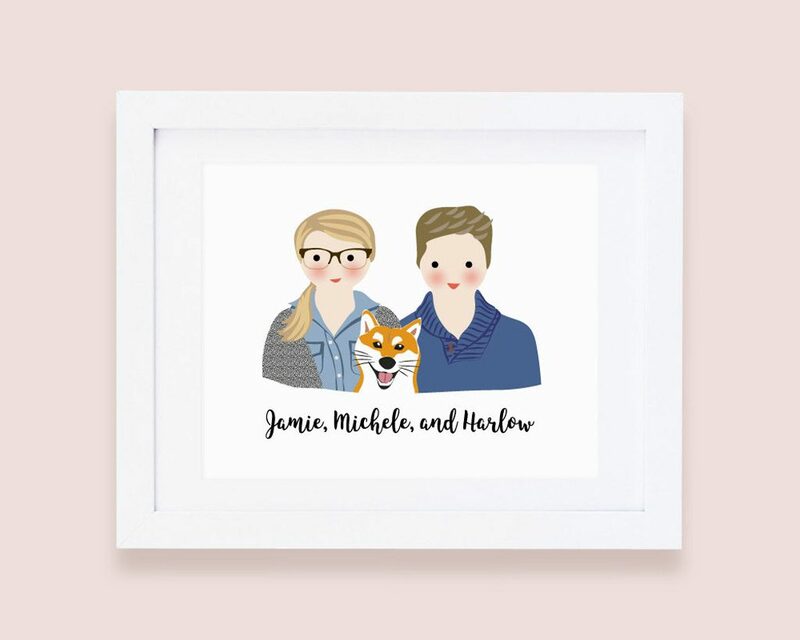 Instead of framing one of your favourite photos of your loved ones, you might consider choosing an illustration instead. More original and more fun. 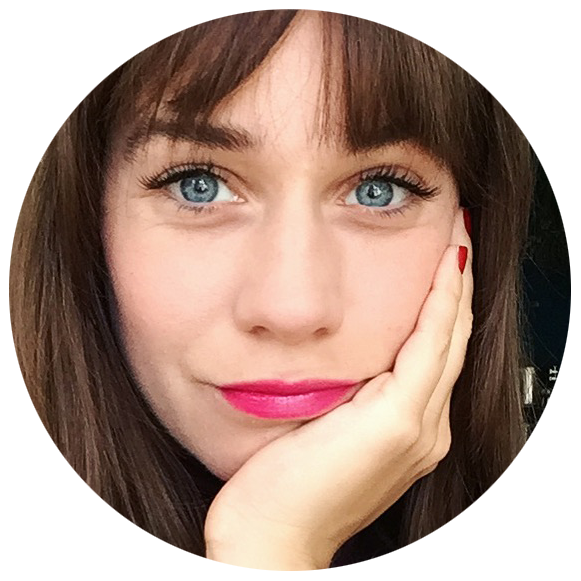 DrawMePlease makes the cutest portraits of couples, families, pets and friends. Price: around 20 euro’s. Lots of shops on Etsy offer custom made jewelry. Some of them are even able to create beautiful name bracelets, rings and necklaces in your own handwriting. The ones pictured above are from Grace Personalized and cost € 26 and € 32. Scroll through more shops here to find your match. 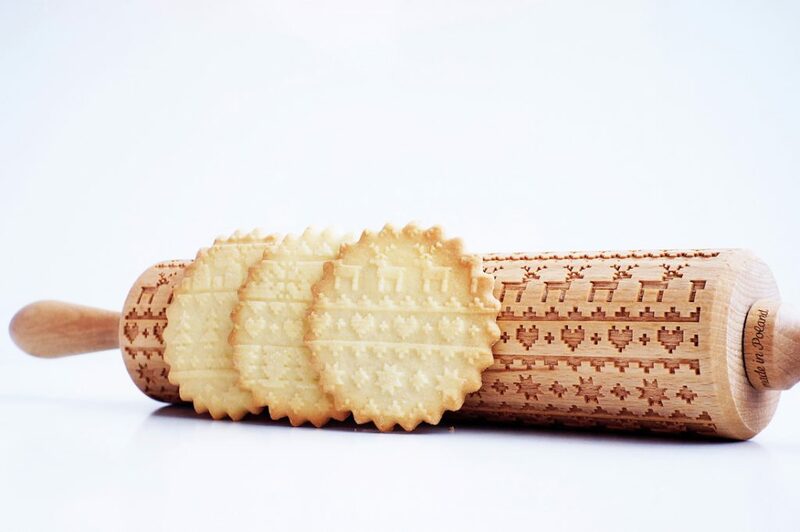 Customize your cookies with Valek Rolling Pins‘ cool prints. Not only can you choose from a christmas sweater or reindeer print (€ 30), it is also possible to personalize your cookies thanks to a rolling pin with your own name (€ 40)! 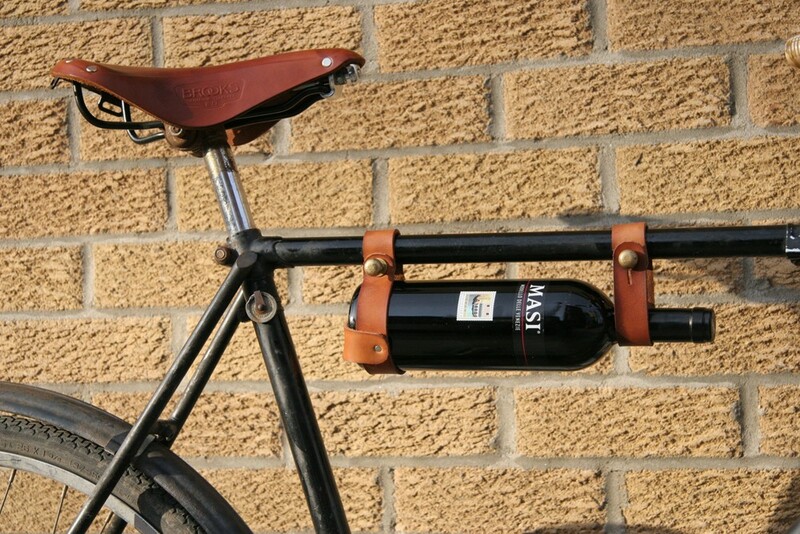 This Oopsmark Bicycle Wine Rack is perfect for taking wine with you on the go and easily attaches to most bike frames (only for men’s bikes though). € 31,21. 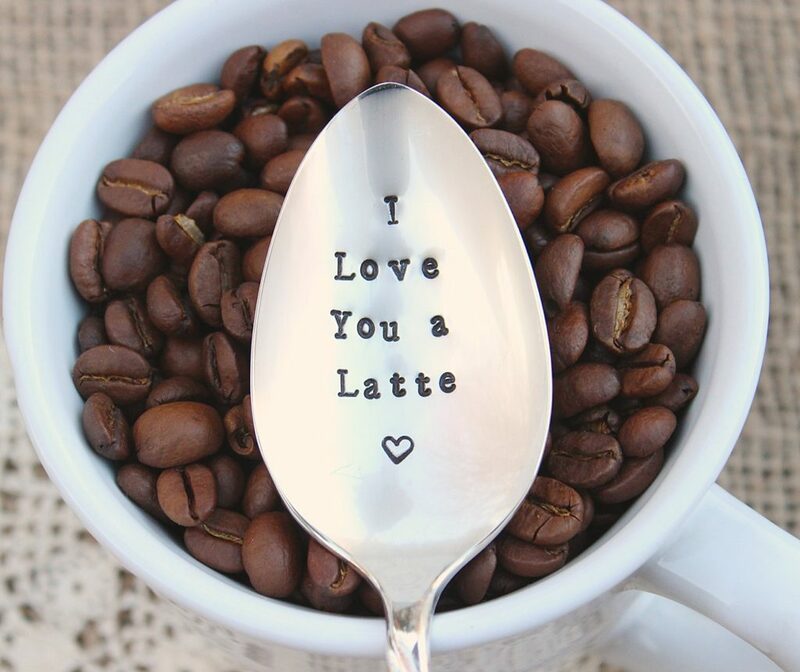 Show your love with an Eve of Joy spoon. This shop offers pre-printed spoons such as the the ‘Cereal Killer’ spoon or personalized ones. 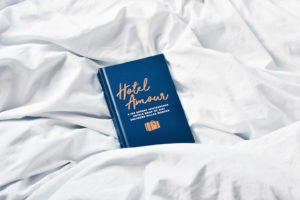 To celebrate a love jubilee there is also the ‘Spooning since ….’ From € 19. Did you know you can find lots of cool skins and cases for your laptop and smartphone on Etsy? Take this real cork macbook skin by The Eco Owl for example (€ 9,46) or the handcrafted marble iphone cases by Mikol (€ 93,79). Transform your old manual typewriter into a retro-futuristic marvel with the USB Typewriter! 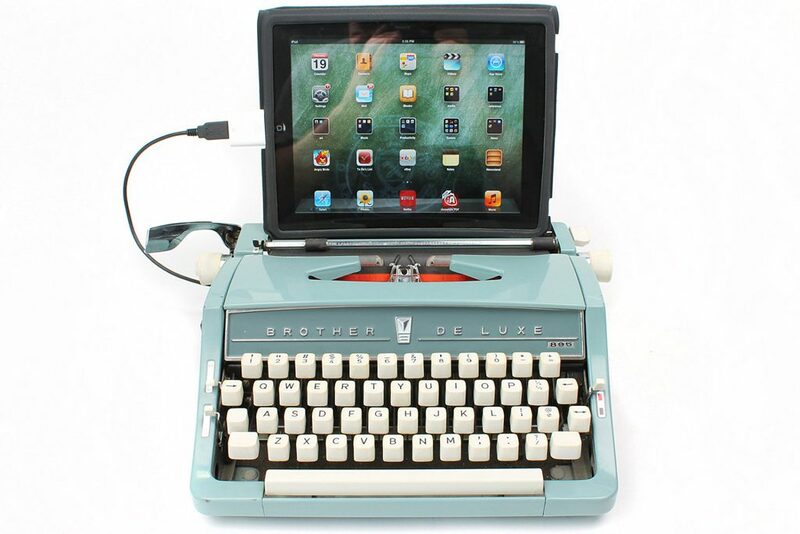 Now you can use a gorgeous vintage typewriter as the main keyboard for your computer or tablet. Not in the possession of a really cool vintage typewriter? At USB Typewriter they also have lots of lovingly restored and converted USB Typewriters available! From € 95 for a DIY-kit. Decorate your christmas table with some shiny party supplies. 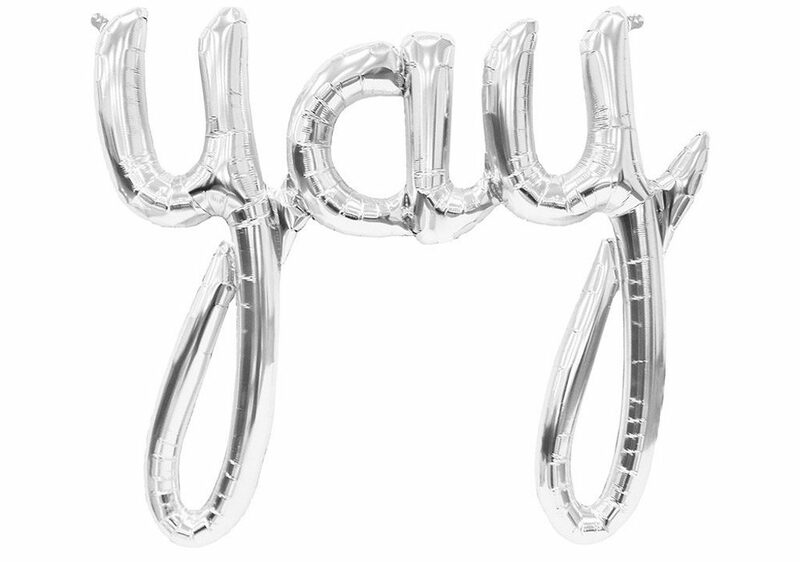 Haus of Hooray has lots of great decorations, from calligraphy foil balloons, tassel garlands to emoticon balloons. € 15. Looking for more inspiration? 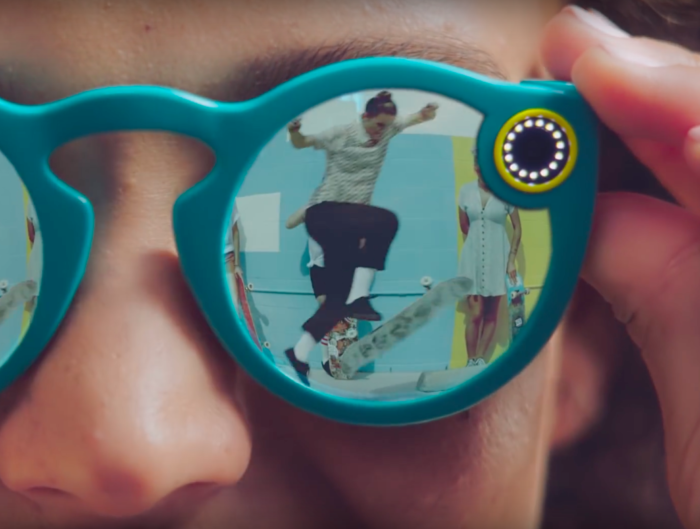 Check out the Holiday Gift Guide by Etsy’s editors. 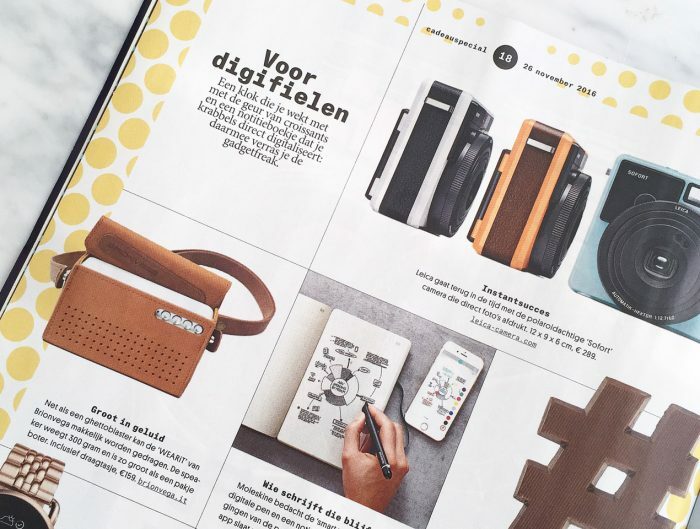 Wat een originele lijst, lijkt me super leuk om van jou cadeautjes te mogen ontvangen. Bedankt voor de tips en inspiratie!